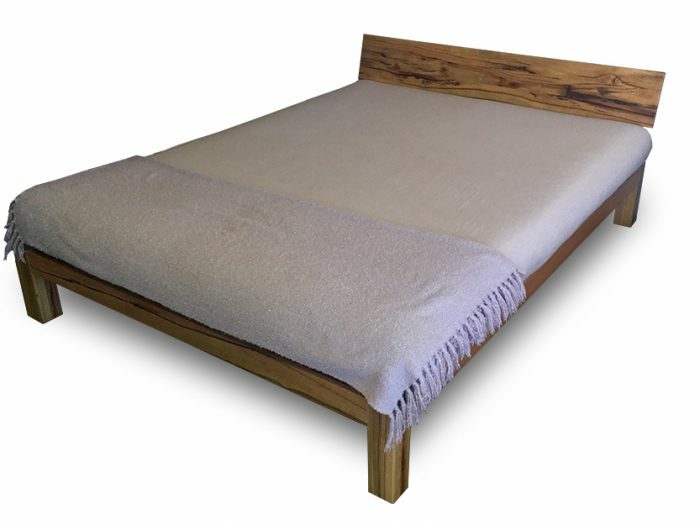 Based in Perth WA, we manufacture and sell our own range of beds, mattresses and furniture made from the highest quality materials. 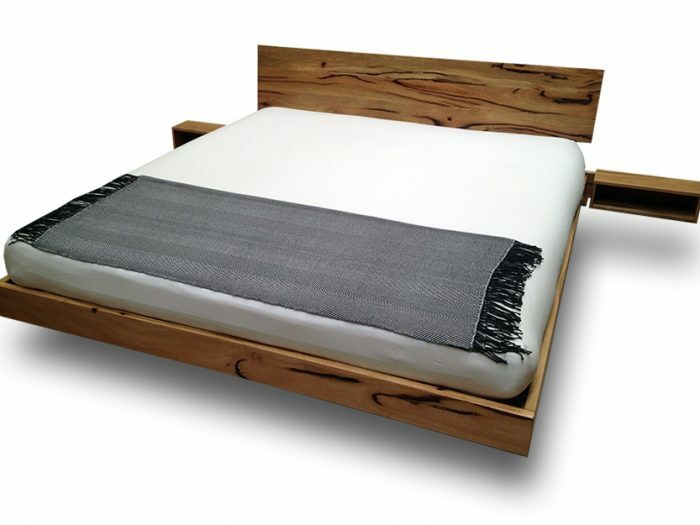 Create your own solid timber bed from our full range of bases, headboards & legs. Guaranteed never to squeak. 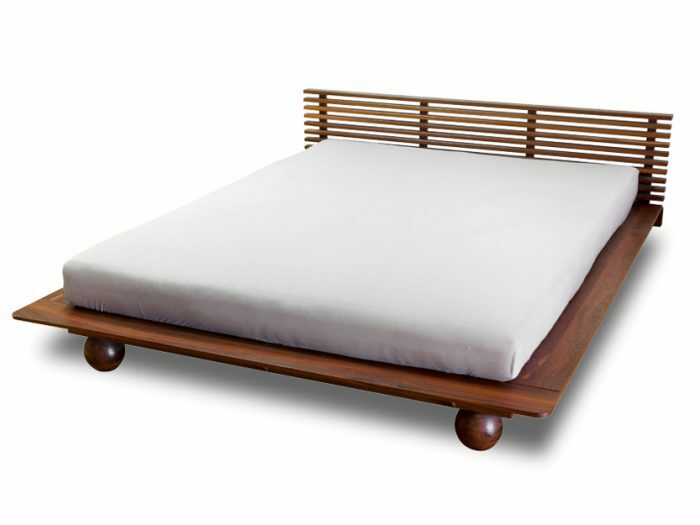 Browse our range, from modern-day cotton futons to premium natural latex mattresses. Available in any size. Our beds are modular in design which means you can create your own unique style. Our solid timber bases come apart for easy transport, made in any size. 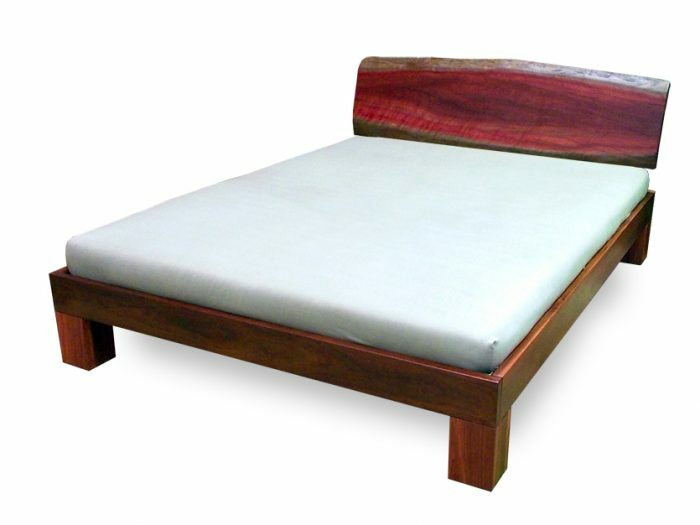 Customise your bed with our quality range of headboards & legs. Add a premium clear varnish or stain to your chosen wood, or opt to leave it raw. I have purchased several beds over the last 25 years from Brett’s. Lost several in separations. They are robustly made and look good in any setting. Definitely the most comfortable bed I’ve ever had. When we needed a larger bed we went straight to Brett’s Beds and futons. They made our queen size bed and we wouldn’t when consider anywhere else. This time we chose not only the bed but the mattress as well and the quality is amazing. The customer service and assistance you receive while selecting your bed is also excellent and I highly recommend Brett’s. Great service making mattresses for our kid’s bunk beds. 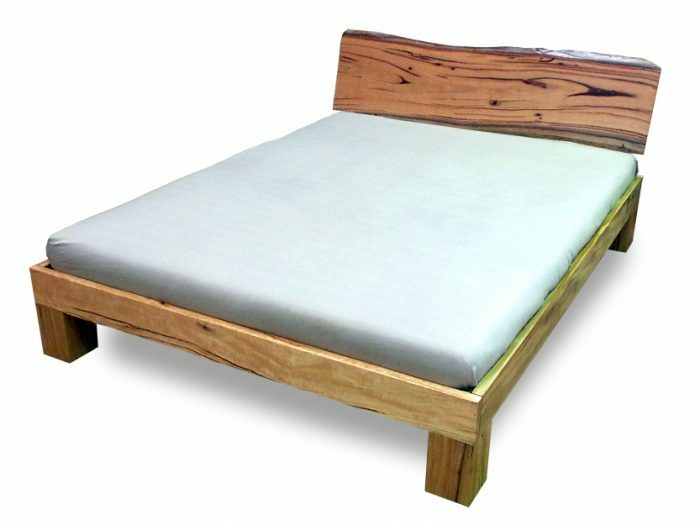 Custom sizes mean they fit perfectly and the beds are easy to make. Fast delivery and helpful advice.